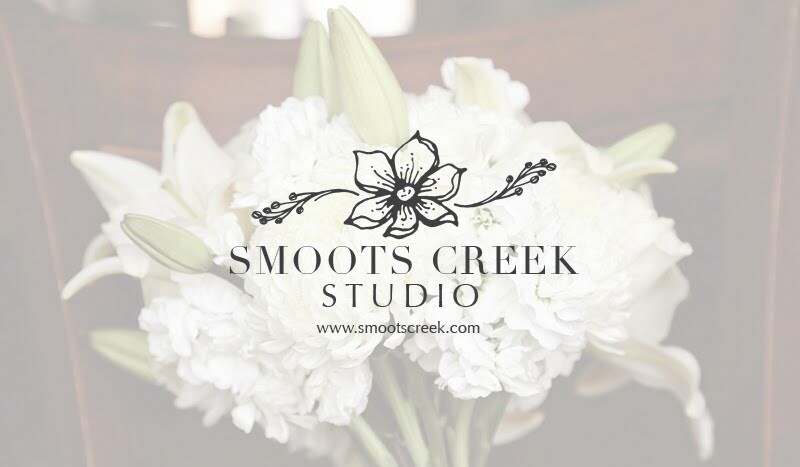 Smoots Creek Studio: Family + Roadtrip = FFF a.k.a. Forced Famiy Fun and we rocked it! Family + Roadtrip = FFF a.k.a. Forced Famiy Fun and we rocked it! 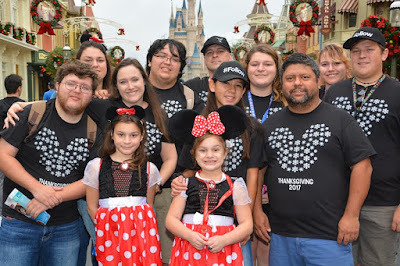 We have been back from our trip to Disney World in Orlando, Florida for a few weeks now. I have to say the trip that included four days of it schlepping our four girls, plus one fabulous rental son half way across the country was a success! I am happy to report that we had an incredible time thanks to the amazing planning of our friends The Lindeman's. We have know Onttu and Nicole since we were teenagers. My husband Jeremy and Onttu were like brothers. Onttu and his mother had lovingly embraced Jeremy as an "adopted" son into their home as a young man and the two boys were inseparable. We were two young teenage couples who found themselves starting families a bit too early. With babies in tow we all graduated with diplomas and worked hard to at least attempt college while we supported ourselves. Onttu and Nicole finished college, and Jeremy went into the Navy and we became a proud military family. Now, statistically we should have all done horribly; moved on from each other; moved on as couples; with significant drama in the midst of it. Statistically. However, we did the opposite. Oh their was drama. Time apart. And then we all reunited! Still together; realizing that the "a little older, a little wiser" cliche had definitely become our truth. I'm so blessed to say, we made it! Hard work and determination is an understatement, but we made it Kids. Still friends. Still married couples. Praise Jesus! I'm so grateful to have their family in our lives after 22 years. It was incredible to realize that at our children's ages we were all four scraping by to get enough for pizza delivery and soda two-liters while watched movies together at one of our houses. Now, we were successfully adulting, with our families together; enjoying an amazing well deserved vacation. There were so many moments of laughter, crazy antics and a little frustration coordinating that many people. They handled our kids and us with grace and patience, love and laughter. Our Disney adventure was amazing, fun, and full of joyful touching moments. I'm so grateful to our friends, my husband, and my kiddos for just being present with me. Taking it all in, and enjoying the interaction with one another. It was priceless. A trip combined of several different little wondrous moments to hold in our hearts for a life time. It's so true what I see quoted: "Not all who wander are lost." It's been a while, but more to come! Modern Wreath Workshop January 14th!